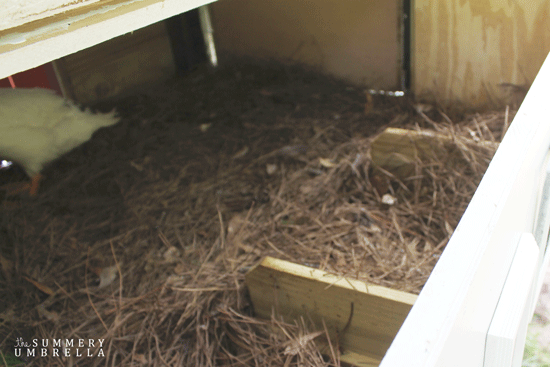 Learn how to create a pretty and functional chicken coop in just a few basic steps. Rustic, modern and beautiful with a few pops of flair! 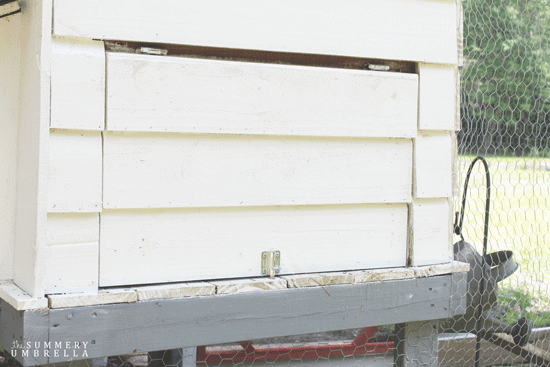 Your DIY chicken coop is just a few short steps away. 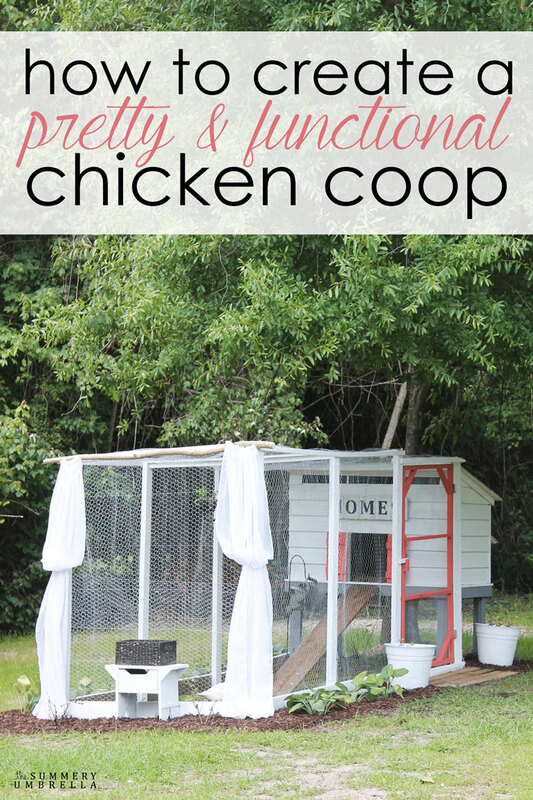 I am so psyched to finally be able to share with you the end result of how to create a pretty and functional chicken coop! Trust me. 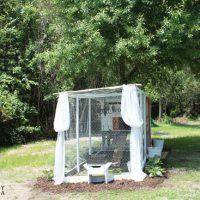 It’s been driving me absolutely CRAZY not being able to show you these pictures this post “How to Create a Pretty and Functional Chicken Coop” all week long. Side note and a little back story first though. 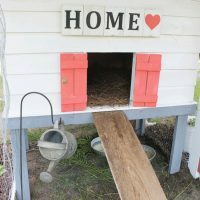 Last week I shared with you my favorite 10 Pretty and Functional Chicken Coops that I found online, and I was beyond inspired to also create a gorgeous space for my future feathered friends. Future? Yup. You heard me right. At the moment we have two little ducklings that are currently residing in the coop since they are only a few months old. We have a scary population of predators in our area so until they get a little bit bigger that’ll be breaking in the new digs. So, without further interruptions, I present to you my pretty, little coop! Since summers can be quite dreadful down here in the South so we tucked it next to the woods and under a tree to provide shade and coverage against the elements. I believe it was last fall that I removed our screen door from the front of our home, and we were originally going to use it for the coop. 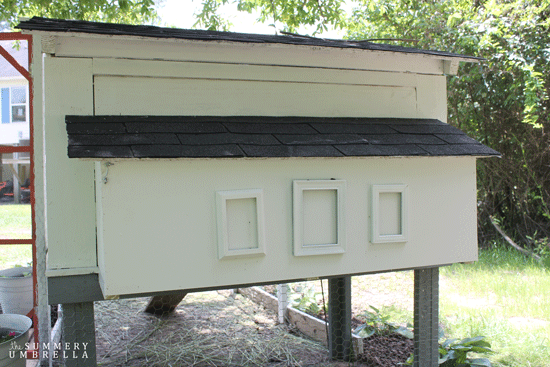 However, we forgot to take into account its height when building the “coop house” and it was entirely too big! No worries though. Mike just built one to fit, and I absolutely love it! Isn’t this coral color amazing?!? I definitely wanted to add some kind of stepping stones or a mat to the front of the door and was thrilled when I found part of this pallet still intact. It worked out so well in this spot! Even my fluffy puppy (aka. Kyler) loves this area. He’s so funny with smaller animals. He thinks he’s all big and bad! In case you’re wondering why I didn’t mulch all the way around our coop (or why there is a lot of sandy areas), we actually did this on purpose. Seriously! Remember how I said we have a thriving population of predators in the area? We actually check every morning for prints in the sand around the coop to see what we’re dealing with and if we have any “leaks” for them to gain access. So far we’ve confirmed a few raccoons and a bear. Scary, right? I know there’s more than just this, but hopefully, they’ll stay far, far away! This back area was just so plain so I added a few picture frames that I had on hand and painted them white. Also, the coop actually has three doors. One on the front, one above the picture frames (to collect eggs) and then the last is on the other side where we can scrape out the lovely doodles. 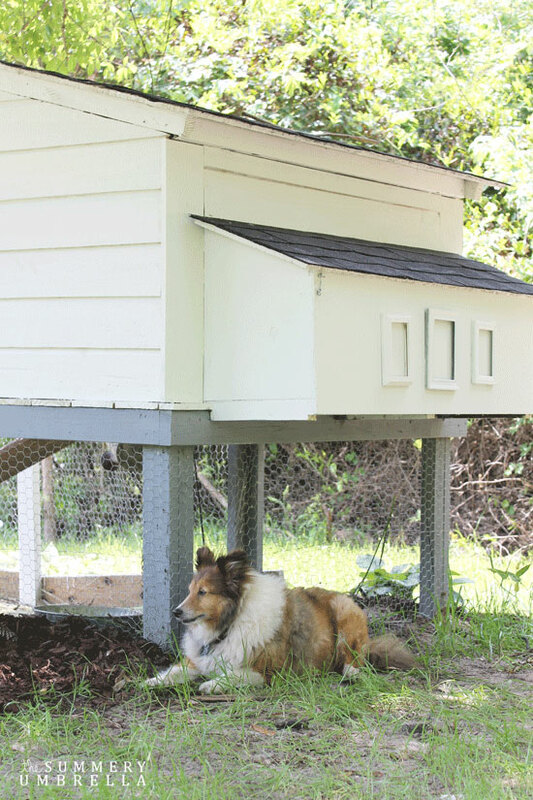 Looking for more DIY Chicken Coop ideas? All of our hostas around the coop are actually transplants from underneath our front porch. They were just too pretty to be hidden away, and plus, I didn’t want to spend a ridiculous amount of money buying more plant life. These knockout rose bushes are so pretty even without roses! They were on sale for $4.99 a piece since they were nearly dead when we got them, but we nursed them back to health and they’re looking awesome now! And here are our little duckies. Fluffy Wuffy and Poodle. Heck yea, I named them! Haha. Just kidding. These names are all Ava. Do you remember this Upcycled Flower Planter Chandelier? I was trying to find the best place to put this beauty, and then it dawned on me how perfect it would be in the coop. Doesn’t it completely make this area? 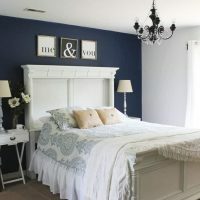 Just a hint of classy and rustic charm. 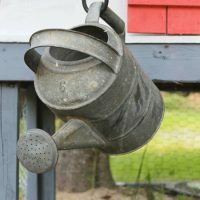 Originally I put this vintage watering can outside of the coop, but it just didn’t work. Now, it’s the perfect addition inside! Your duckies are sooo lucky! A very pretty coop. Never saw one before with a chandelier and curtains. You go girl….. Enjoy your ducks and your chicks. Have fun. Hi Tassie! Thank you so much :) We actually don’t have the chickens yet. Isn’t that funny? We are slowly introducing the ducks into “the wild” right now. We’re hoping very, very soon though. oh LZ your CUTE ducks and future chickens are going to become the most stylish ladies growing up in such a chic, frenchy, country palace wow!!! i almost want to move in!! 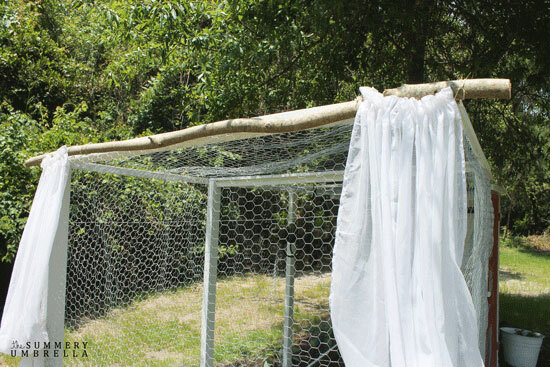 working on a post about the best DIY coops, yours is definitely going to be a super star! love love!!! Really nice coop! We just built our first one for five Easter Eggers. I have not had a chance to document it (except on my Facebook Page). What I adore is seeing all the different styles. The coral color is such a nice pop. Awwh, this is so cute! I love the red against the rustic white. Your chickens are very lucky, indeed! Hi Jenna, or should I say neighbor? 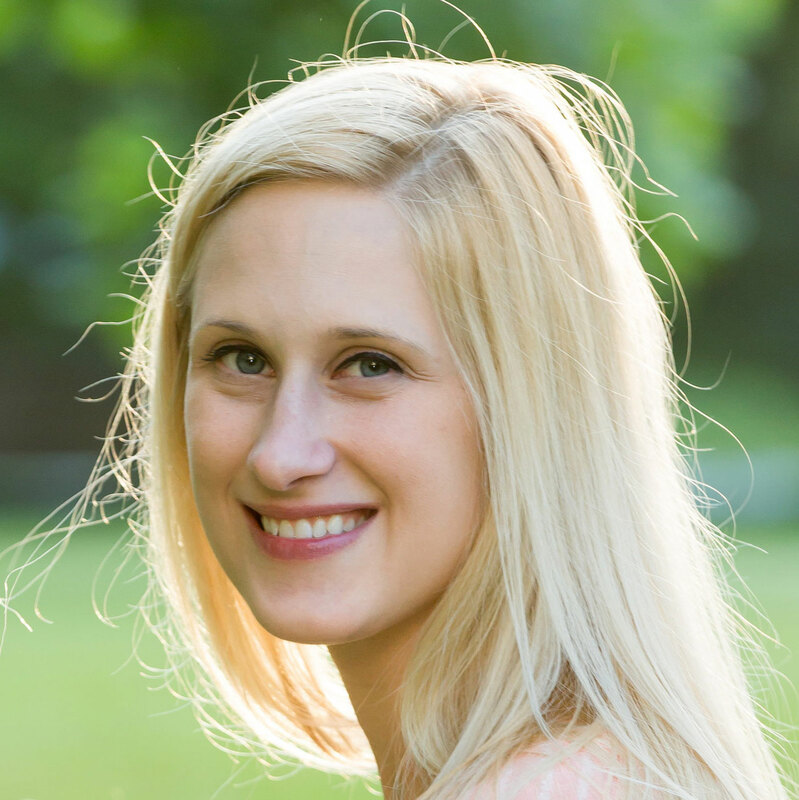 ;) Thank you so much for stopping by, and I’d be honored to be featured!! I was looking for something like this and i am so glad that you shared! I love the Home sign and water can touch you put on it! We are thinking about getting babies and still trying to learn what we need to know first before we do! 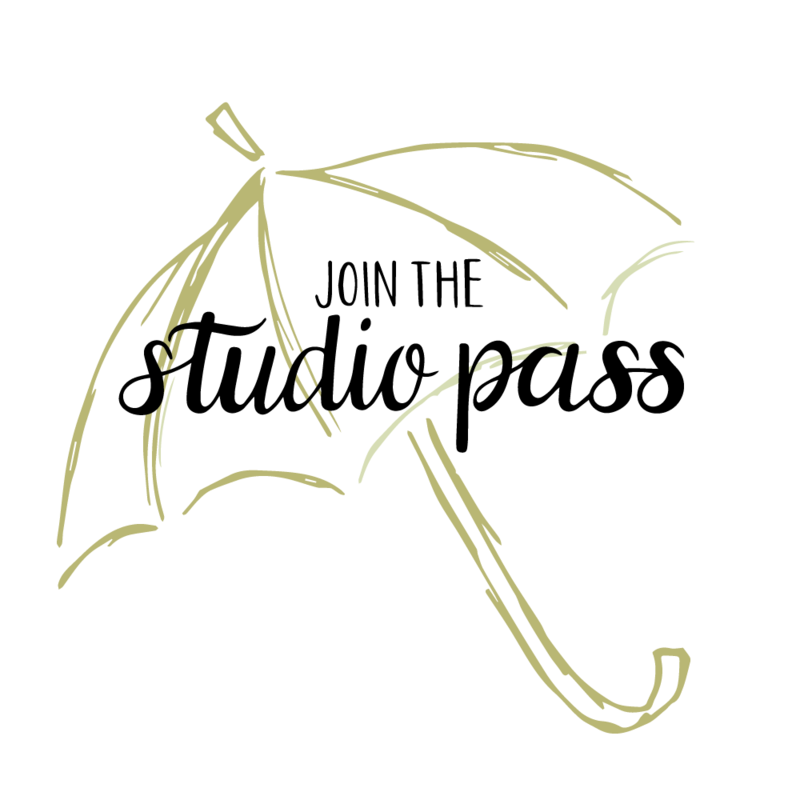 !IFollowed you from the wonderful wednesday hop and a new follower!! There is definitely so much to learn about chickens. I am also a beginner in this area so we can learn together!! 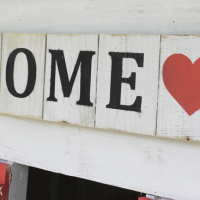 Thanks for linking up at the #homematterslink. We’re glad to have you. Hi Amanda! Thank you so much for the kind words and stopping by. 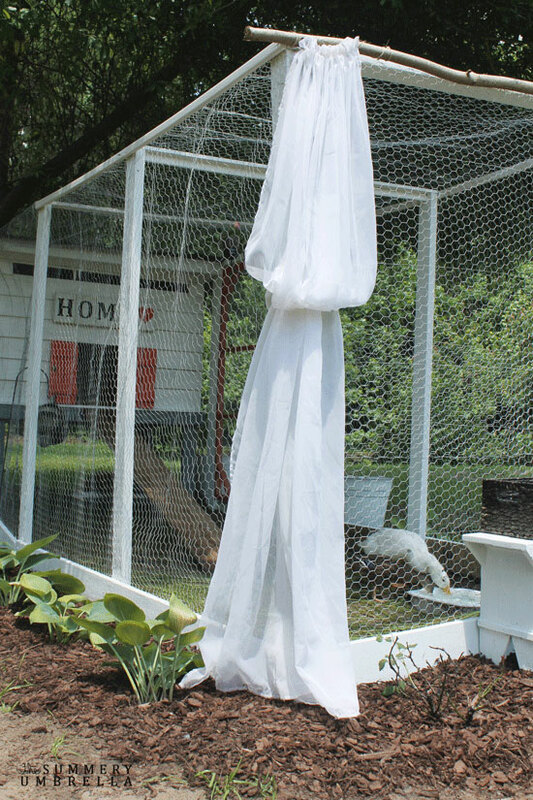 I’m sure your chickens will absolutely love whatever you create for them! I love this it is so amazing. I only wish we didn’t live in a neighborhood and could have chickens. 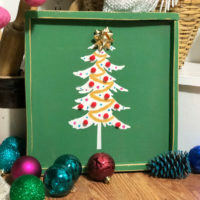 Thanks for linking up to the Living with Style Linky Party. We hope to see you back this week! You are so sweet, and I truly appreciate you stopping by :) I’ll make sure to see you again very soon! 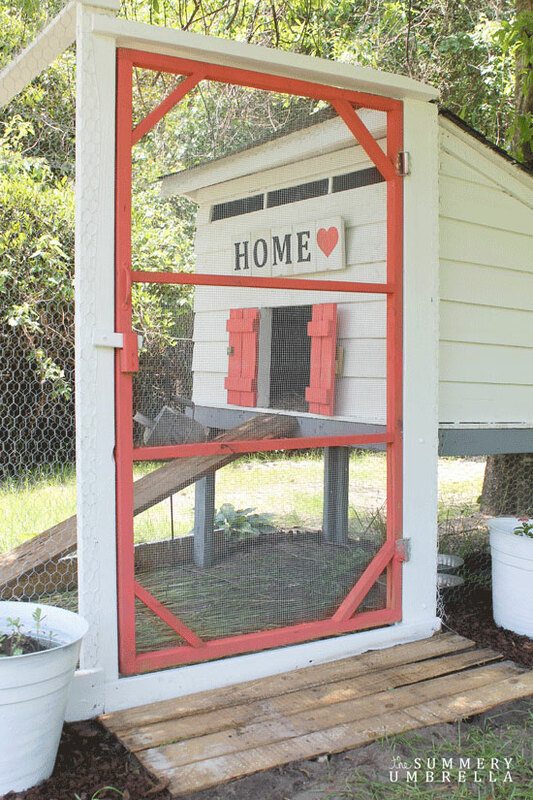 I love, love, love your adorable chicken coop! 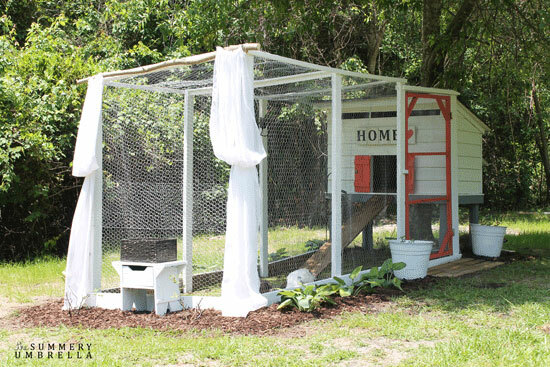 I always swoon over any sort of chicken coop, because I would love to have my own (still fighting my husband and the city on that one), but I must say, yours is one of the most creative I’ve seen. 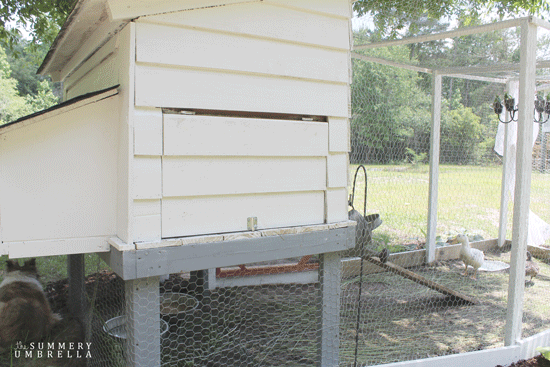 Enjoy those little chicks, I know they’ll love their new coop! I love the coop. Very stylish indeed! 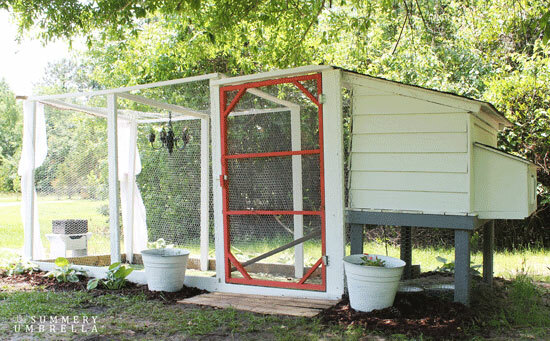 I love you chicken coop, it is so cute! 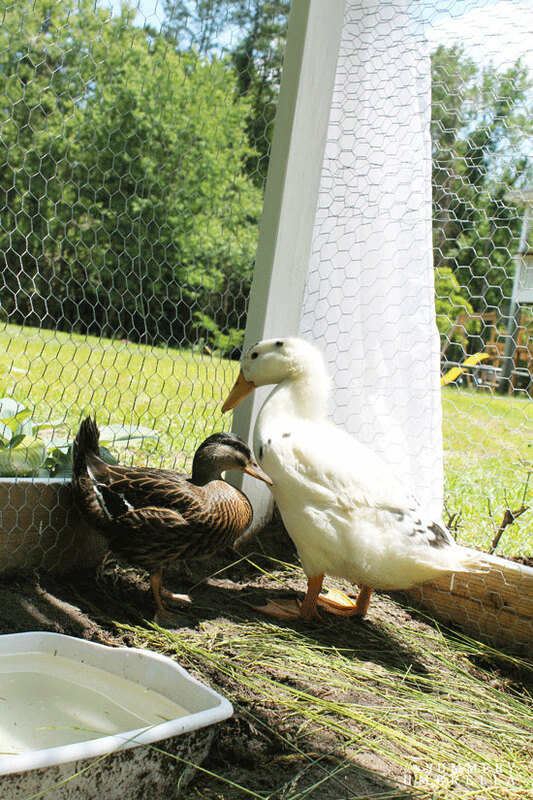 Lucky chickens and duck have a cute homey little pen. I want a chicken pen but it’s on hold till we get through with our home remodel. Pinning to my chicken coop board. Thanks! Very cute set up you have here! I’m curious how much it cost you to do this and how many chickens will this hold? 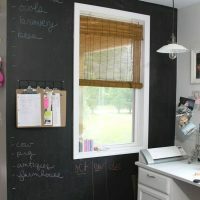 I’m interested in maybe building one like this, do you have instructions on how to build it? Hi Salisa! Honestly, it will definitely depend on what you have on hand. The mass majority of our projects are constructed from leftover wood. Hopefully in the near future I can get a PDF with instructions for you. :) Also, we currently have 8 chickens in ours, but we also would like to expand. It gets a little stinky with this many! I’d love instructions on how to build this, too! It’s exactly what I’ve been searching for!